Despised for his weakness and regarded by his family as little more than a stammering fool, the nobleman Claudius quietly survives the intrigues, bloody purges and mounting cruelty of the imperial Roman dynasties. In I, Claudius he watches from the sidelines to record the reigns of its emperors: from the wise Augustus and his villainous wife Livia to the sadistic Tiberius and the insane excesses of Caligula. 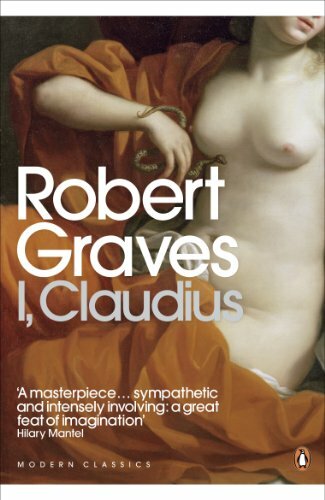 Written in the form of Claudius' autobiography, this is the first part of Robert Graves's brilliant account of the madness and debauchery of ancient Rome, and stands as one of the most celebrated, gripping historical novels ever written. Includes an introduction by Barry Unsworth.